A smile makeover can be any combination of cosmetic dental procedures where the intent is to enhance the beauty and appearance of your smile. Your makeover will be end-result focused. 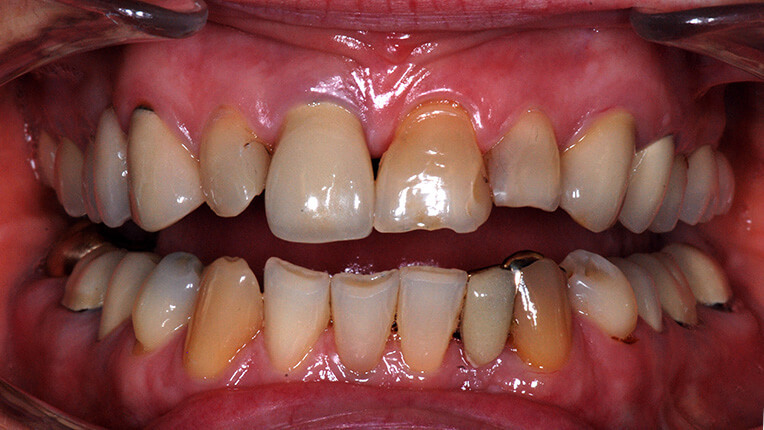 The planning and treatment will address correcting a wide variety of problems from missing teeth to unsightly gums. 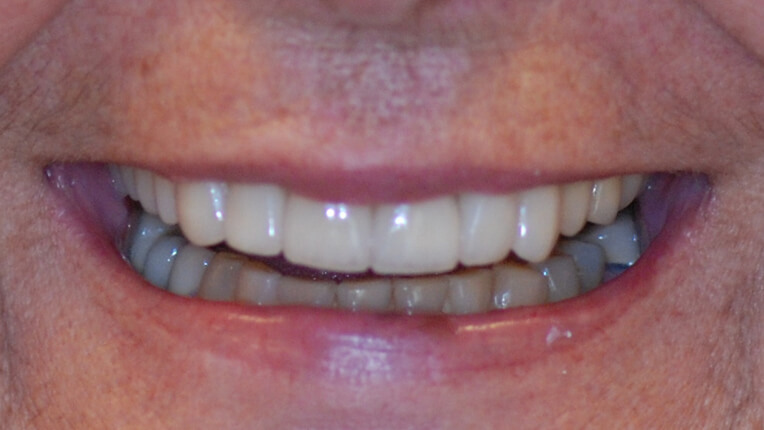 We can dramatically improve your smile to give you the confidence you deserve! 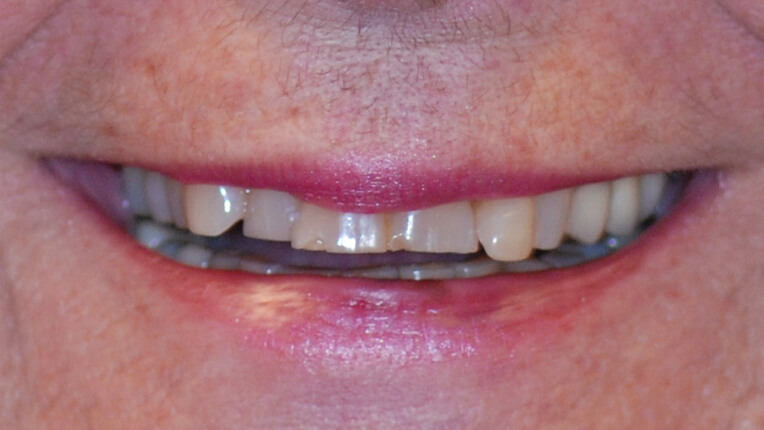 When missing an anterior tooth or teeth, implants can be a great solution to bring a patients smile back to life by providing a natural looking free standing tooth. Let us improve your smile, ask us how! 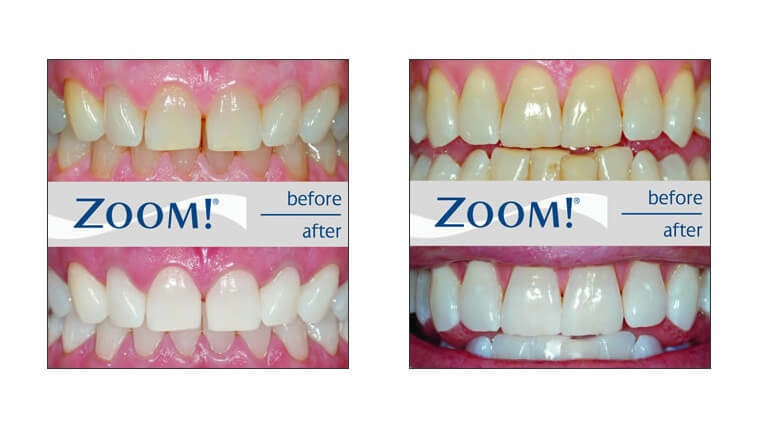 Why spend weeks whitening your teeth when with our Zoom whitening system we can brighten your smile for you in an hour! 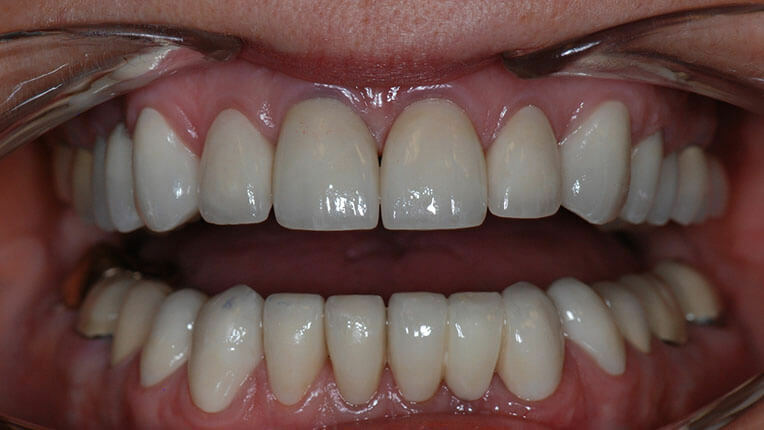 When explaining the treatment details of each of our virtual smile makeovers, we often suggest that either dental crowns or porcelain veneers might be used to create the results that we've illustrated in the case's results. And although it is true that they can both create the same cosmetic end result, these two types of restorations are very different and therefore have different applications. 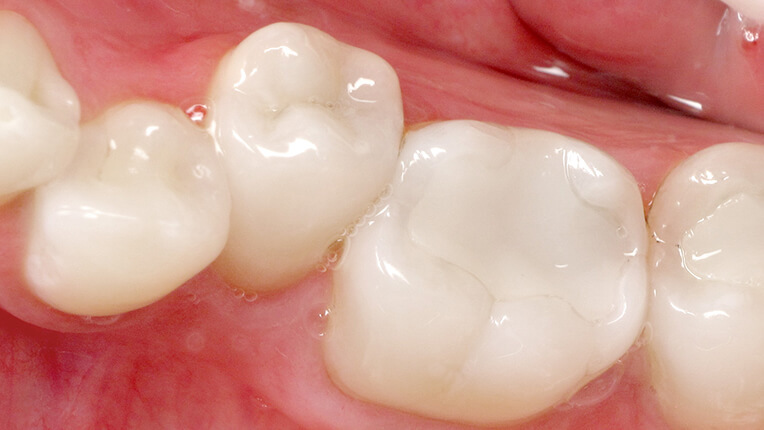 Crowns typically encase the entire tooth, when it is structurally deficient, while also addressing your aesthetic concerns. 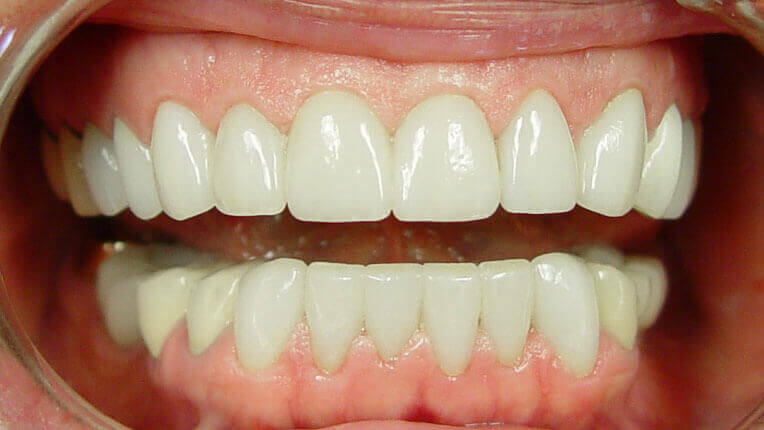 Veneers cover the front and top of the tooth, and are wafer thin measuring 1 mm or less in most cases. They require little tooth reduction and are good options for an aesthetic enhancement of your smile. Also known as full mouth restoration, full mouth reconstruction can include any combination of the following: dental crowns, bridges, fillings, inlays, onlays, dental implants to replace missing teeth, replicating them from root to crown, porcelain veneers, teeth whitening, dental bonding, gum re-contouring, correction of problems involving the temporomandibular joints (TMJs) and the bite, therapy to resolve teeth grinding and associated symptoms, root canal therapy, soft and hard tissue grafting, tooth extractions, scaling, root planing, and periodontal surgery. 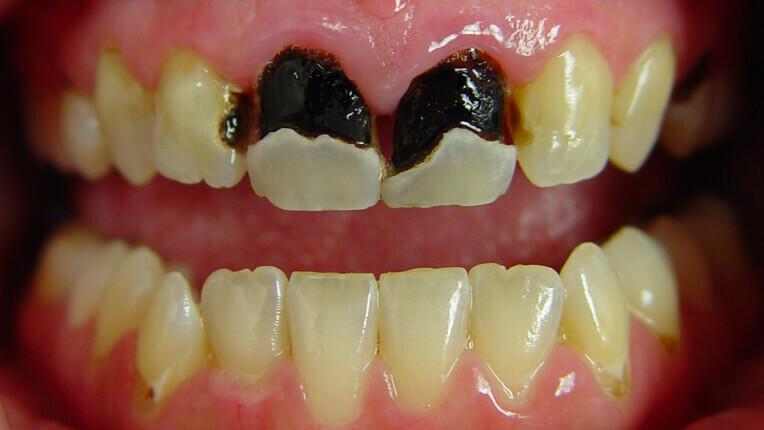 A patient who has multiple oral health problems affecting most or all of the teeth and supporting tissues in the mouth will almost certainly be a good candidate for full mouth reconstruction. To obtain the highest quality of care, a multidisciplinary approach to treatment is sometimes necessary. Oral surgery encompasses many procedures to improve the health of a patient to aesthetic enhancements. From simple/complex extractions, different bone grafting procedures, endosseous implants, gingivectomies, crown lengthening surgery and other surgical procedures that will benefit the patients needs. Using the patient’s blood, we create an injectable fibrin that can be used to fill out dental papillae—for instance around implants. It can also be used as a dermal filler. This is a great alternative to synthetic materials that can cause a negative reaction in some people. 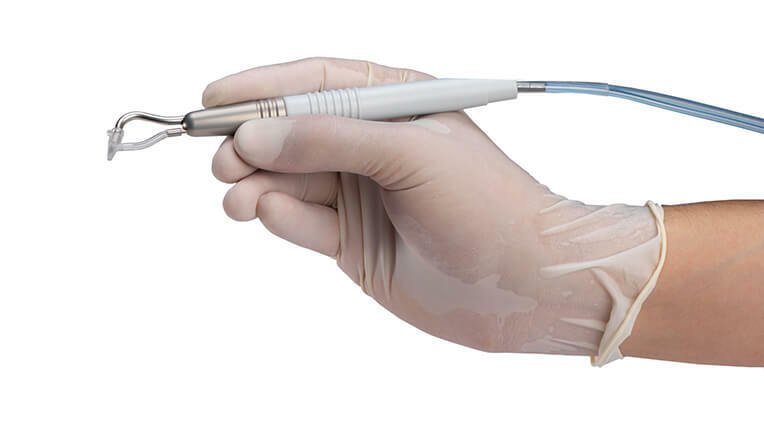 The most common use is for bone regeneration before, or concurrent with, implant placement. It’s also great for socket preservation and can also be mixed with a filler such as beta tri-calcium phosphate to regenerate a bony defect. 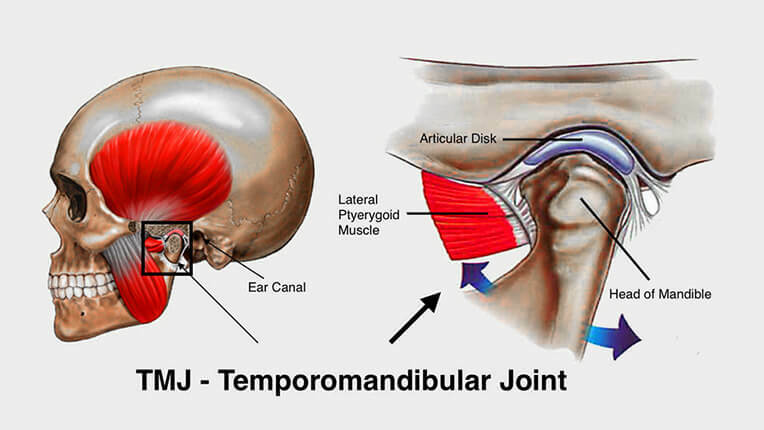 Temporomandibular Disorders (TMD) are a complex and poorly understood set of conditions characterized by pain in the jaw joint and surrounding tissues and limitation in jaw movements. Injuries and other conditions that routinely affect other joints in the body, such as arthritis, also affect the Temporomandibular Joint. One or both joints may be involved and, depending on the severity, can affect a person’s ability to speak, chew, swallow, make facial expressions, and even breathe. 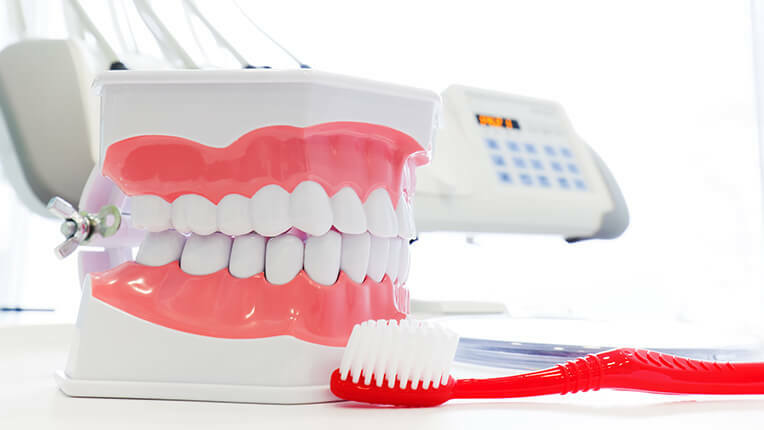 We provide a range of services to help improve and maintain your gum health. 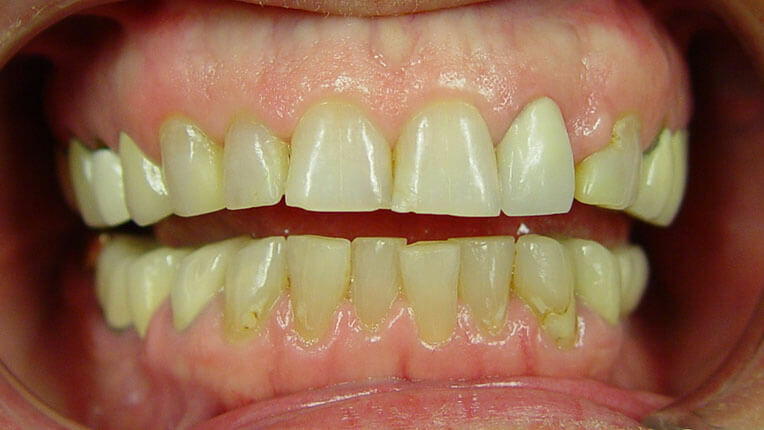 Often we can halt and reverse gum disease without surgery. If disease has progressed, surgical options can also help. 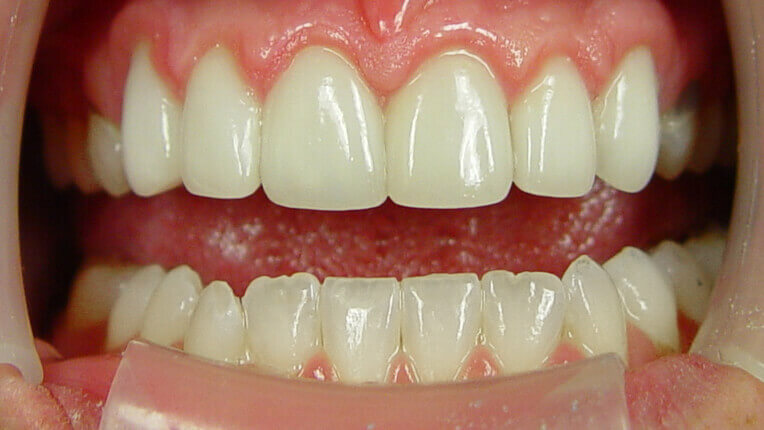 From Non-surgical therapy, such as Regular Maintenance Cleaning and Deep Cleaning, Occlusal (bite) Adjustment, Periodontal Appliances (biteguards or nightguards), to Surgical Therapy, such as Pocket Reduction, Bone Grafts, Gingival Grafting, Implants, Ridge Augmentation, and Crown lengthening, Solera Dental Spa can take care of even your most complex dental needs. Dental procedures can cause many to be anxious, understandably so. 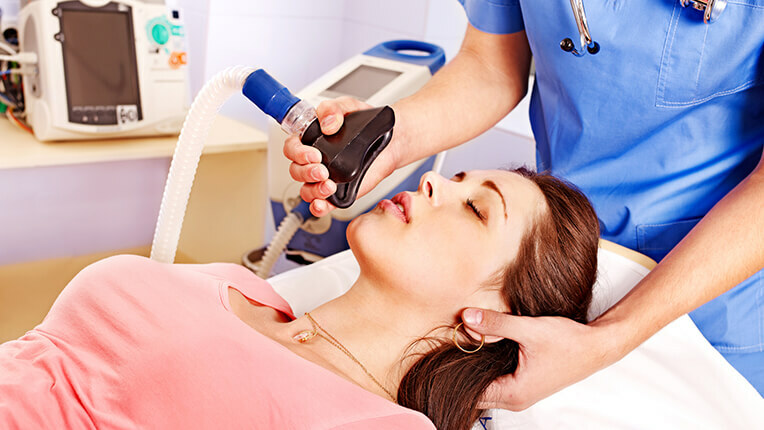 Let us relax you with nitrous oxide gas to improve your experience. Other medications can be used in combination with the gas to provide a higher level of conscious sedation if needed. We use professional color calibration tools to accurately and precisely match veneers, crowns, and dentures with your current teeth. 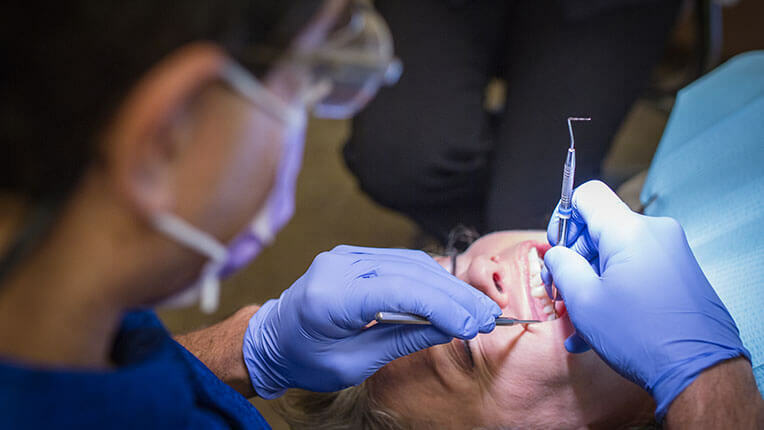 In many cases with smaller cavities we are able to remove cavities without using a traditional drill, and without having to give the patient a "shot". A favorite for many of our kids and adults. Ask us if this is good option for you. 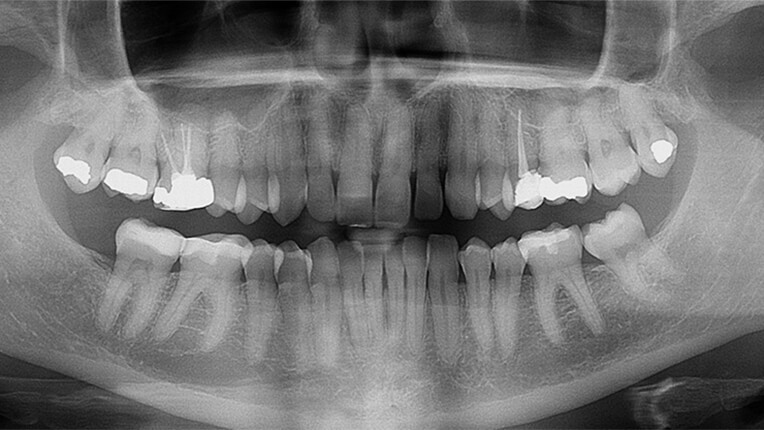 Digital x-rays can be an asset in the diagnosis of many disorders with the ability to enhance the image in different ways. 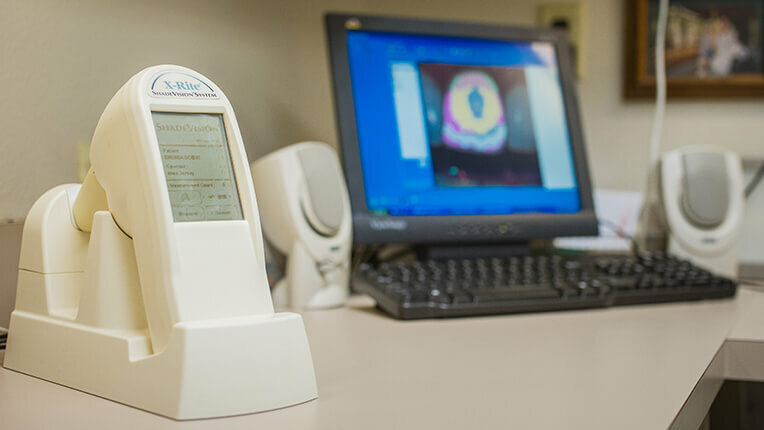 Additionally, digital x-rays significantly reduce the radiation exposure of our patients compared to traditional x-rays. 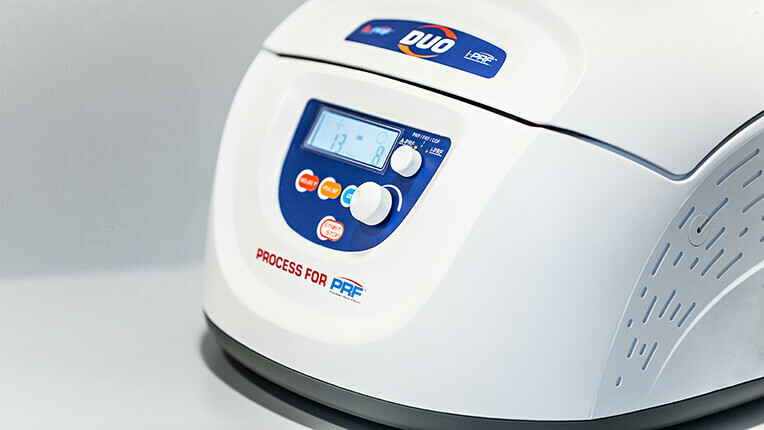 Cleanings can now be much more comfortable, and less reliant on hand instruments, with the advent of our piezoelectric hand pieces and air polishing systems. Let us make your visit more pleasant!